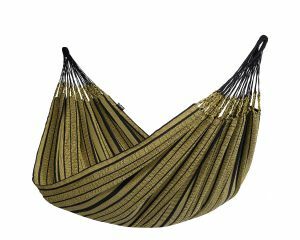 The most beautiful family hammocks from Colombia. 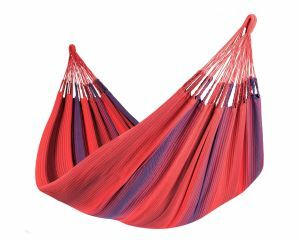 Every XXL hammock is handmade and fair trade. Free shipping and returns.